In this Yoga Therapy Module for Digestive issues: The Gut Link, we will learn how to identify the first signs of trouble, as they can tell us the true story about an individual’s physical and emotional state. When the mind is out of balance for a sustained period of time, it transpires through the Pranamaya Kosha where the breath, the digestion, and sleep are disturbed. As a yoga therapist, you will be trained to recognize these symptoms, how they can affect your client’s overall health, and to make the connection between emotions and digestion. Many people suffer in silence from issues such as IBS, chronic constipation, and stomach pain. With the help of the right Yoga Therapy tools, you can connect the dots and bring flow and balance to digestive health. 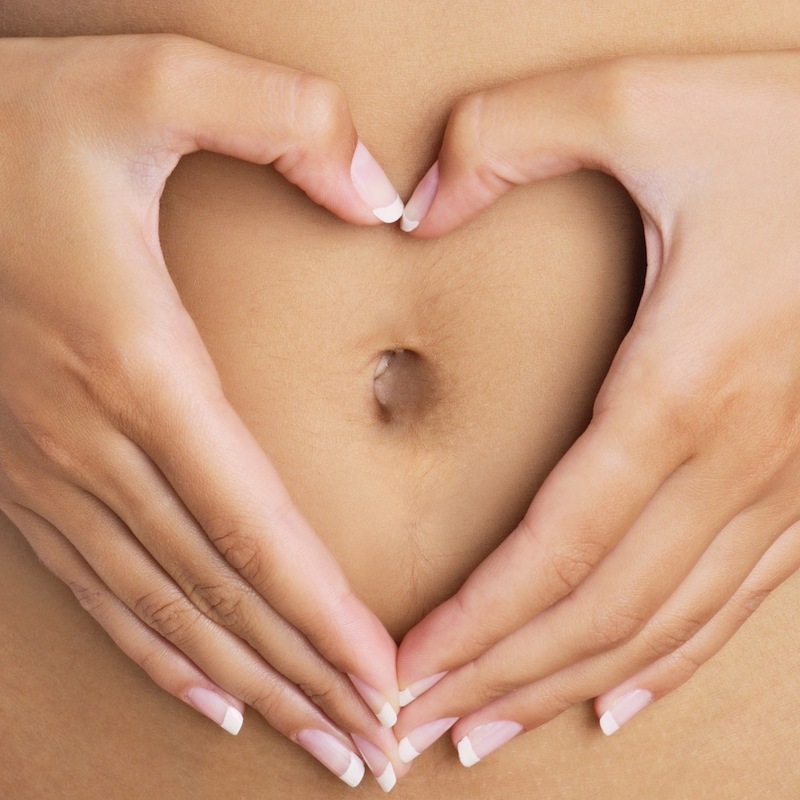 A Yoga Therapist’s guide to Digestive Anatomy and Physiology.